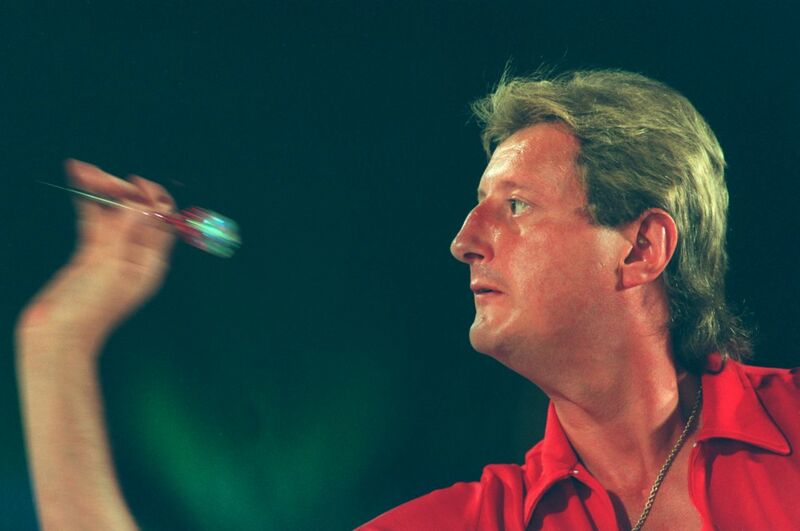 Sports Rendezvous: Darts legend Eric Bristow dies after heart attack. Darts legend Eric Bristow dies after heart attack. Five-time world darts champion Eric Bristow has died aged 60 following a heart attack, the Professional Darts Corporation have announced. A statement read: “The professional Darts Corporation is deeply saddened to announce that five-time World Champion Eric Bristow MBE passed away on Thursday evening following a heart attack.